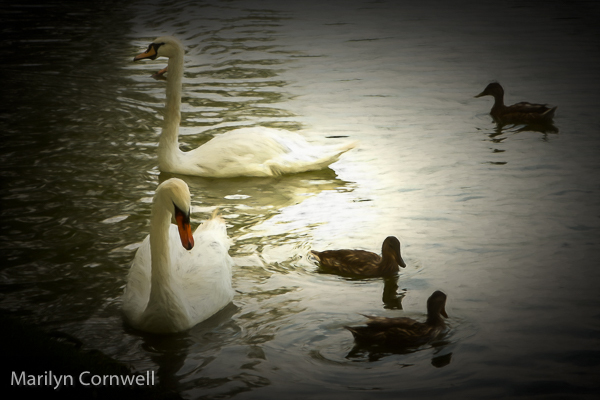 How is it that swans are associated with Stratford? "You can download and read about our pride and joy in the brochure The Swans of Stratford". The story of the swans started in 1918, and gained fame when Queen Elizabeth II gave six pairs of Mute swans to Ottawa in 1967. One of the pairs was then given to Stratford. Read about Clyde, one of the offspring, and his notorious activities.